Oh? What are you for? The recent talks about iRacing here on Oppo have me looking at the service again (I briefly had a membership back in 2014). This was among the sportscars on the iRacing website. 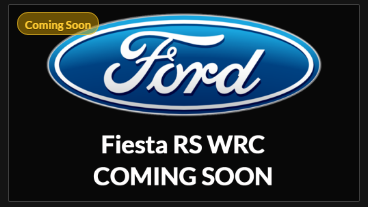 I know dirt ovals are coming soon but what are they going to use a Fiesta WRC for?